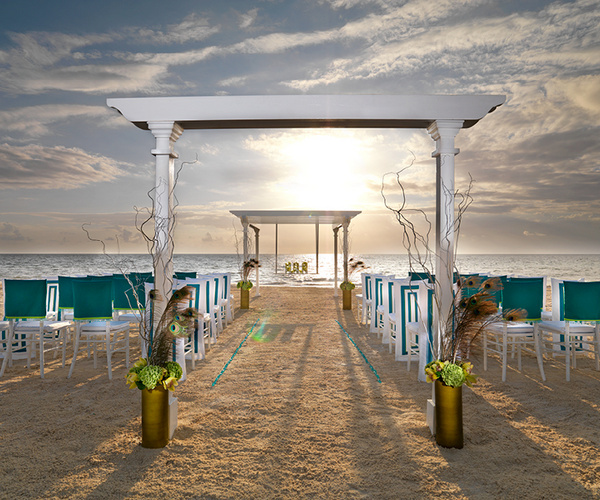 Destination Weddings are one of the hottest trends in travel today, with lovebirds flocking to the beach to tie the knot in paradise, along with their family and friends. Let us help you plan your dream wedding of a lifetime. 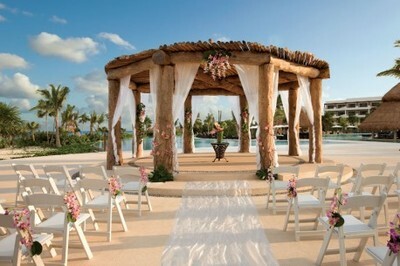 From choosing that magical location to the honeymoon you will always remember. 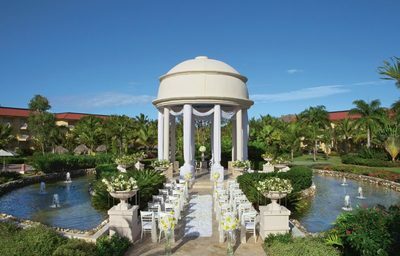 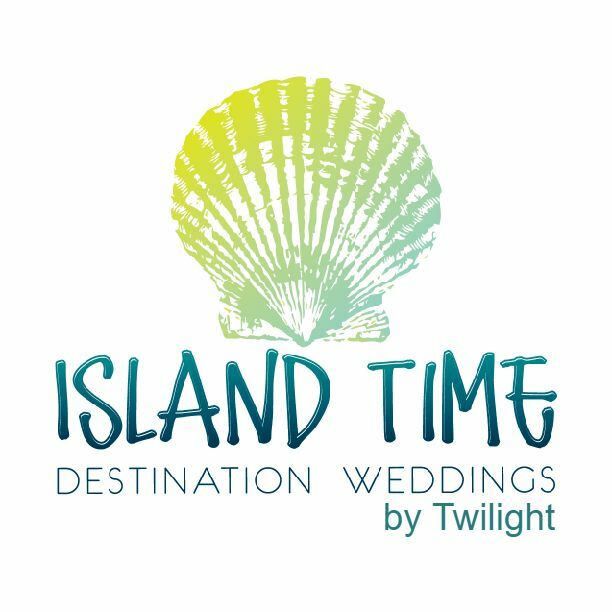 Our Certified Destination Wedding and Honeymoon Specialists in our "Island Time Destination Weddings" by Twilight are specifically devoted to brides to be and honeymooners! We take pride in not charging any service or planning fees. 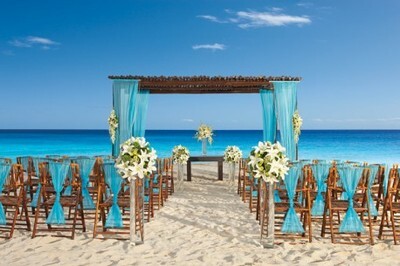 Our focus is making that dream beach wedding a memory to cherish. 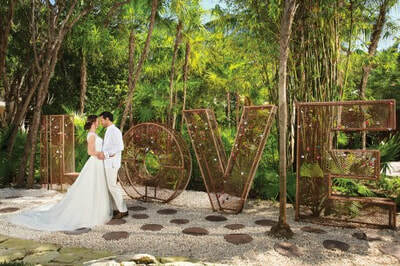 Contact Our Wedding Specialist Now! 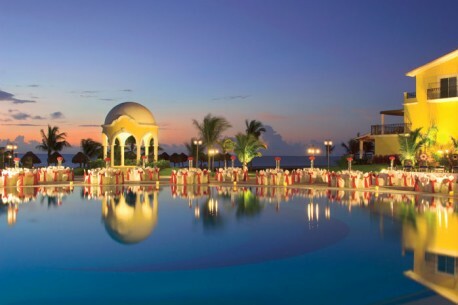 ​Just For the Grown Ups.